Are you looking for a romantic getaway? One that will remind you just how beautiful the world is? Then add this destination to your list: Bogor, Indonesia. This city is truly magical. In fact, the area is known for being romantic. It has stunning views and breathtaking canals. Not to mention a much slower pace. Especially when you compare it to the busier cities in Indonesia. The relaxed atmosphere is the perfect compliment to all of that natural beauty. Are you planning to spend some time in Bogor? Good. Here are four incredible things to do during your vacation. Once you have completed your easy online hotels booking, it is time to start thinking about things to do. In addition to a luxurious stay at Zest Hotel Bogor you can also eat well on your trip. Very well. You just need to know where to go. One suggestion is the Cimory Riverside Puncak. This spot is well known for its use of local produce as well as the nutritious food and beverage options. It is located above the river. That gives visitors the chance to enjoy a wonderful view. There are a number of other wonderful places to eat as well. A few suggestions include: Momomilk Barn, Lusso Cafe & Resto, and Nicole’s Kitchen & Lounge. Drop by and experience them for yourself. Who said your vacation should be ordinary? After all, you deserve an extraordinary experience. You can have that by heading over to Little Venice. This is an artificial lake that is specifically designed to resemble Venice, Italy. That includes the gondolas! 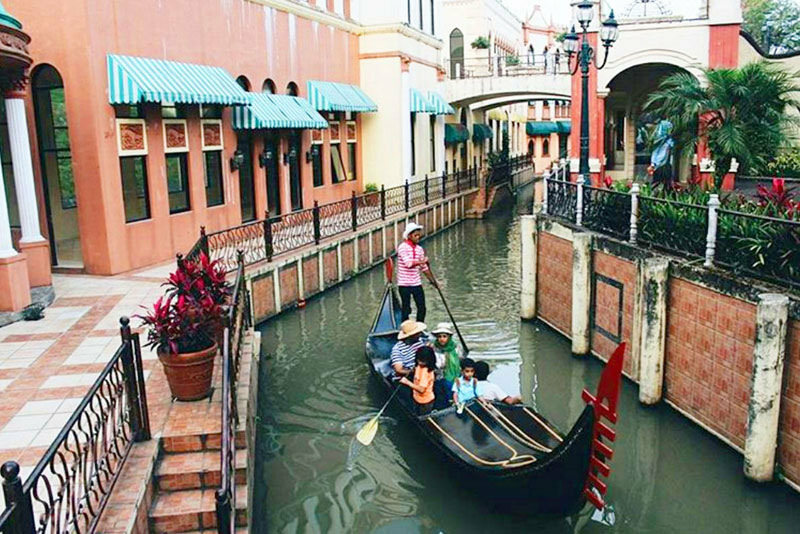 Visitors to the area can actually take gondola rides along the canal. You can row yourself or allow one of the staff members to do the heavy lifting. It is totally up to you. One word of advice? If you do visit Little Venice Puncak, be sure to pause and appreciate all of the beautiful architecture. 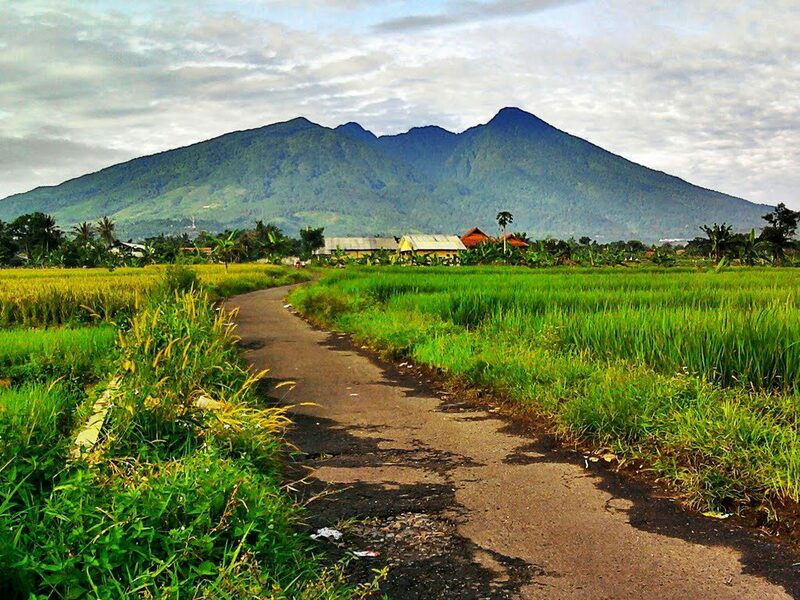 The area of Bogor is known for being romantic and beautiful. That’s not all! It is also known for its incredible Botanical Garden (which is known as Kebun Raya Bogor). There is plenty to see here. That includes stunning gardens, flowers, and shrubberies. There is even a Secret Labyrinth to walk through. It will certainly add to your overall experience. Dating back to 1811…. this botanical garden boasts both beauty and history. Add it to your travel itinerary. It is an absolute must. You have experienced plenty of romance. You have seen gorgeous views. What next? Finding a fun way to beat the heat. Visitors to the area can cool off at the Jungle Water Park. 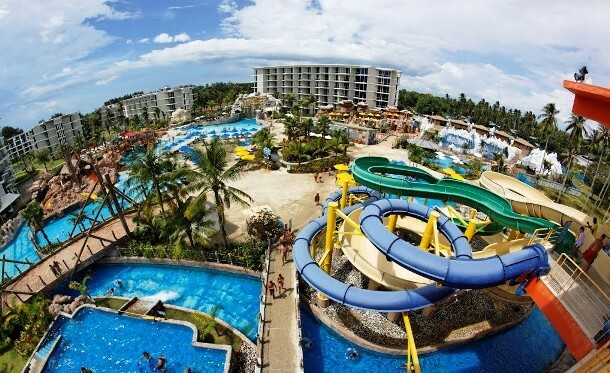 There are waterslides, pools, and even places to eat. This is a great way to mix things up on your totally romantic getaway. For thrill seekers? There are water sports and other exciting activities available as well. Give them a try.